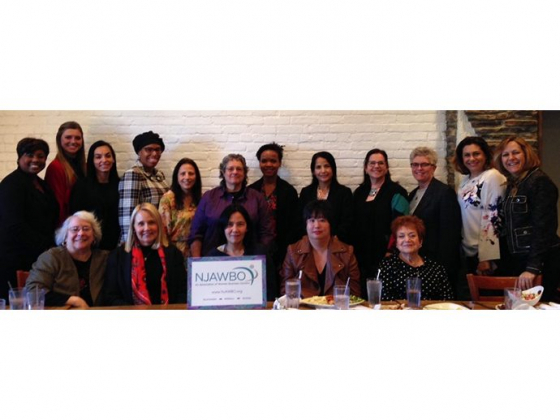 The MetroEast Region of the New Jersey Association of Women Business Owners (NJAWBO) is hosting its monthly networking lunch for women business owners. 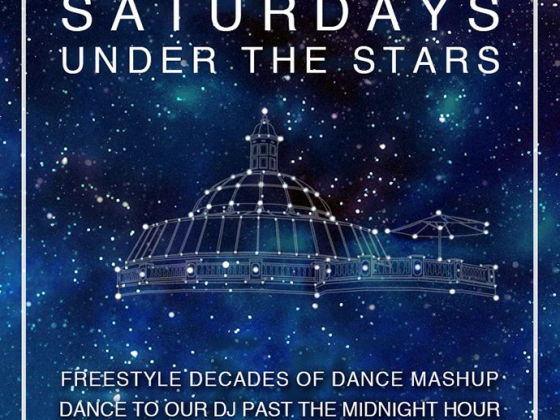 Upgrade your after-hours and come join The Manor on their dance floor under the stars in their one-of-a-kind all glass enclosed Dome lounge. Join the Rotary Club of West Orange to sample food from over 40 vendors! The entertainment never stops at SuzyQue's BBQ & Bar! Throughout the week, enjoy live music performances from a variety of different bands and solo acts. This goofy retelling of the traditional Cinderella story is a whole lot of laughs for children.